Our websites look good everywhere. 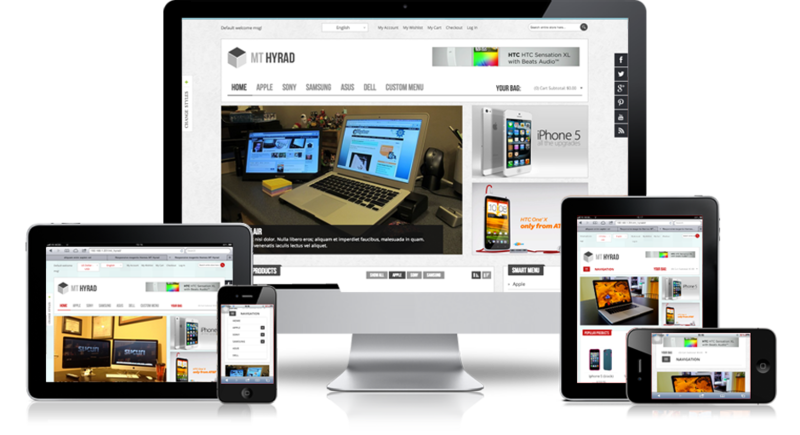 Blue Heron websites automatically adjust to display properly on laptops, desktop computers, and mobile devices. 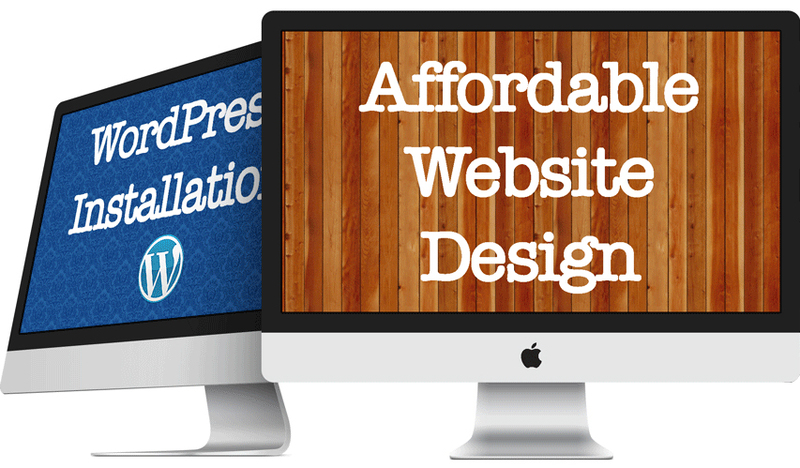 Blue Heron Web Design prices start at just $350. WordPress installation is free. People need to be able to find your website. 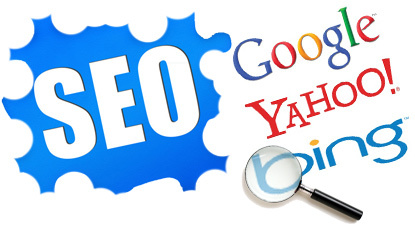 Blue Heron websites are optimized to make them easy to find using search engines like Google, Yahoo, and Bing. Want to sell something online? 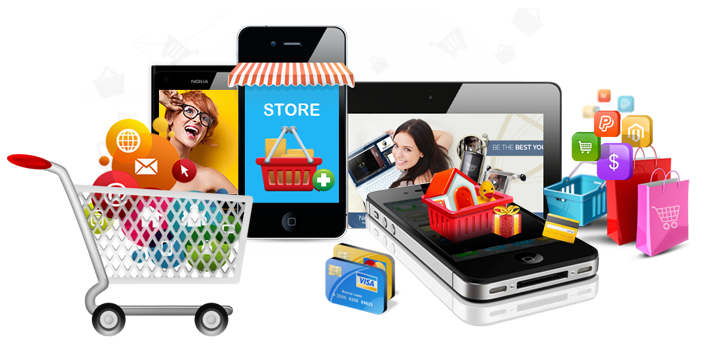 Let Blue Heron build you a secure web store.